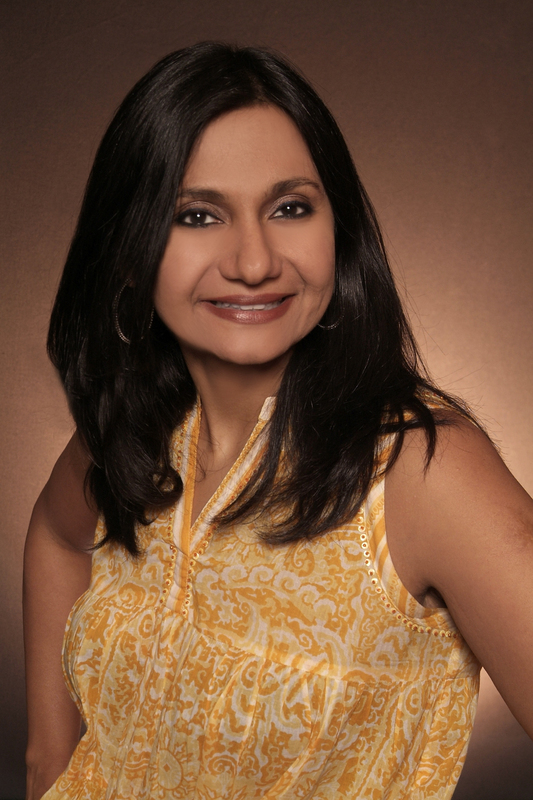 Like many of the authors I have had the privilege of meeting I met Sonali Dev at one of my favorite writer’s conferences Chicago North RWA’s Biannual Spring Fling conference. Sonali’s books are complex sensual stories of love. I was hooked from her first book The Bollywood Affair, and continued my obsession with The Bollywood Bride. 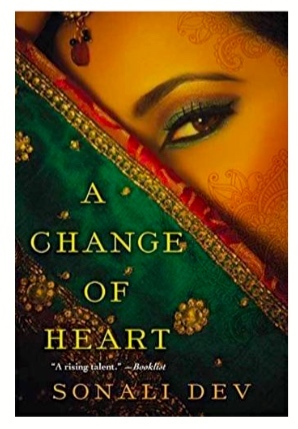 Her most recent book A Change of Heart is a departure from the first two in intensity and subject matter. I hope this book will become as much a classic as Toni Morrison’s The Bluest Eye. While A Change of Heart has a much happier ending than The Bluest Eye it is a riveting unflinching look at the aftermath of sexual assault. A Change of Heart does not gloss over or look away from the lack of agency and threats that women experience because of socioeconomic and cultural factors. How is this a romance you ask? Sonali makes it work and she does it in her signature heartfelt and graceful style. This brutal beautifully written story manages to tell the story of survivors that does not diminish the horror of sexual assault but addresses in a very real way the challenges for any woman trying to find way to not only survive but thrive sexual assault. I was impressed with the amount of research necessary for A Change of Heart and Sonali graciously agreed to answer some questions about her process for the blog. Change of Heart reflects detailed research in many areas to get the story right. How did you conduct your research? Sonali Dev: I have to admit that doing research for this book was not fun. I wasn’t at all organized about my research (I never am). The story always comes first for me, and based on the elements and events of the story, I start to realize the gaps in my knowledge and then go in search of information to fill them. For A Change Of Heart, that meant researching Doctors Without Borders, human trafficking, organ trade, transplant surgery, Dharavi (a slum in Mumbai), and the Mumbai police force. I read a lot of archived articles (the internet is a beautiful thing), spoke with subject matter experts, visited Dharavi and watched several documentaries. Some of the transplant videos would have been really interesting if I weren’t so queasy but the rest of it was a struggle to internalize. Do you draft your story first and then research or is it concurrent? Sonali Dev: When you’re writing fiction, what your research really needs to do is inform your writing in the form of character choices and reactions. 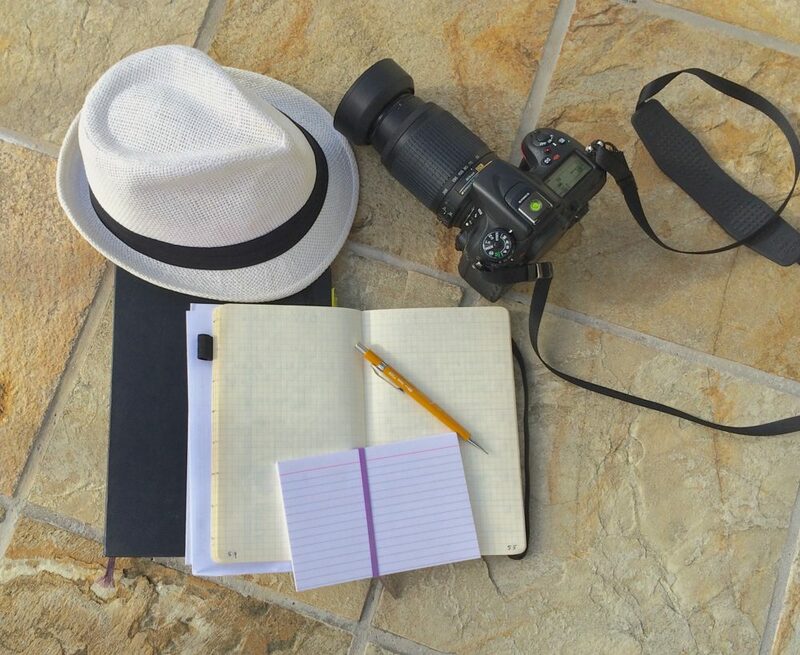 My stories come from things I want to explore and am curious about. So, when the story starts to take form in my head, I tend to research a lot of the aspects of the story and try to immerse myself in the world and the information. For example, once I knew that Nikhil and Jen work for Doctors Without Borders and I started doing research on the organization even before I started drafting. So, some of the story came from the research. On the other hand as the story progressed I had to research a lot of details and specifics about everything from crimes to medical procedures. In the end it was a combination of concurrent and preparatory research. Did you conduct interviews as part of your research? Sonali Dev: I did. You can always get a more human and specific perspective from interviews. How did you organize your research? What system do you use? Sonali Dev: As I said before, I’m not terribly organized about research. My focus is more on internalizing the research on behalf of my characters so I’m not dumping information on readers but instead informing my fiction so it is authentic and factually accurate. I keep detailed barely organized notes, but that’s about all. What advice do you have for young/ new/ beginning writers about research? Sonali Dev: I’m not an academic or a scholar so I can’t answer this question except to say that I do feel the need to be armed with as much information as possible when I write about specific issues. It just makes things easier when you understand the world you’re writing within. At least to the extent it is possible to understand some horrific things as an observer who is trying to emulate an experiencer. But the more informed I am the more solid the foundation of my story feels and the more I feel like I own the characters and their decisions. This is more about creative process for me. I don’t like feeling like an imposter, and knowledge and research really helps with that. Award winning author, Sonali Dev, writes Bollywood-style love stories that let her explore issues faced by women around the world while still indulging her faith in a happily ever after. Sonali’s novels have been on Library Journal, NPR, Washington Post and Kirkus Best Books lists. She won the American Library Association’s award for best romance in 2014, is a RITA Finalist, RT Reviewer Choice Award Nominee, and winner of the RT Seal of Excellence. Sonali lives in the Chicago suburbs with her very patient and often amused husband and two teens who demand both patience and humor, and the world’s most perfect dog. Find out more at sonalidev.com.